This week's Tasty Tuesday makes me hungry for some pizza! Marco's Pizza, that is. 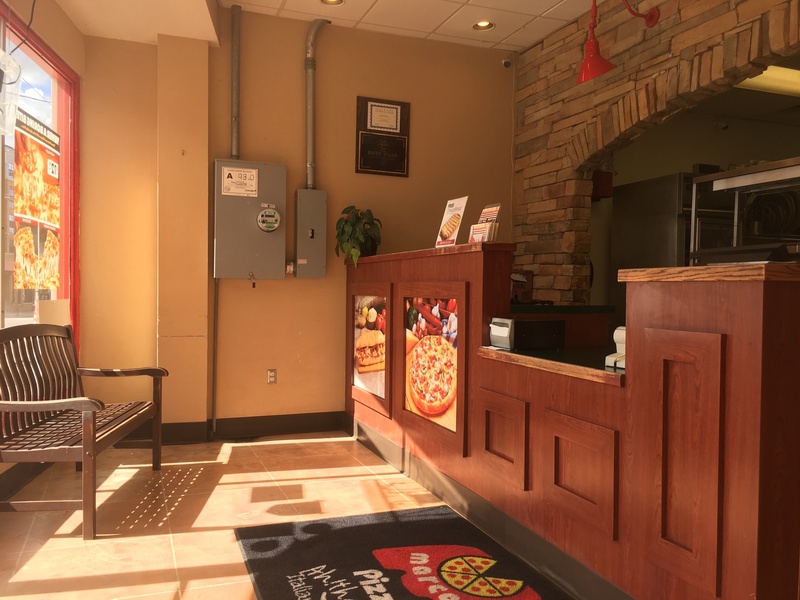 Marco's Pizza is located at 2906 Hillsborough Street, right across from Dan Allen Drive. This college and family-friendly restaurant caters to your every need, and contrary to the name, offers much more than just pizza. 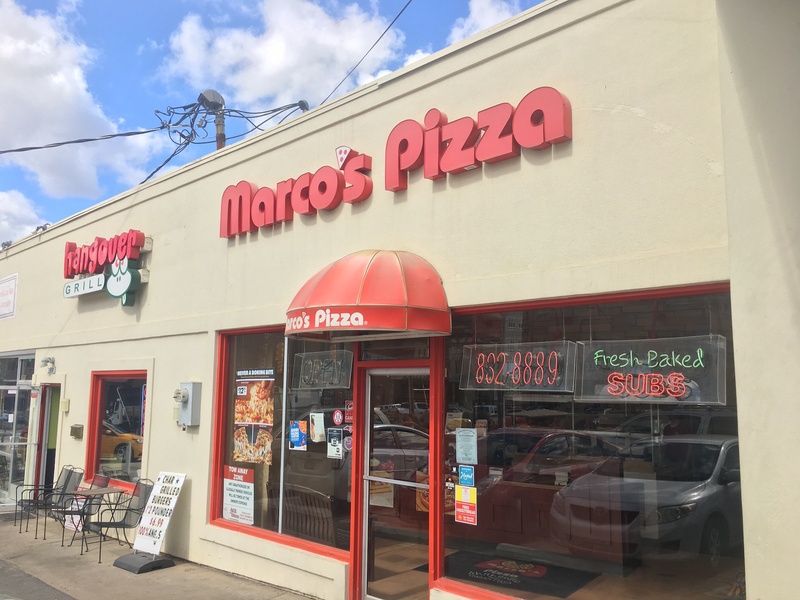 While pizza is their number one product, Marco's offers such items as subs, wings, salads, breads, desserts, and cheese sticks. Among the pizzas, you'll find the ~pie~ is the limit for your toppings, including everything from pepperoni to peppers, onions to olives, and to put a hotly debated topic to bed: yes, even pineapple. Today, I stopped by Marco's to put my money where my mouth is... well, actually I put their food where my mouth is, and it was every bit as awesome as you may expect. 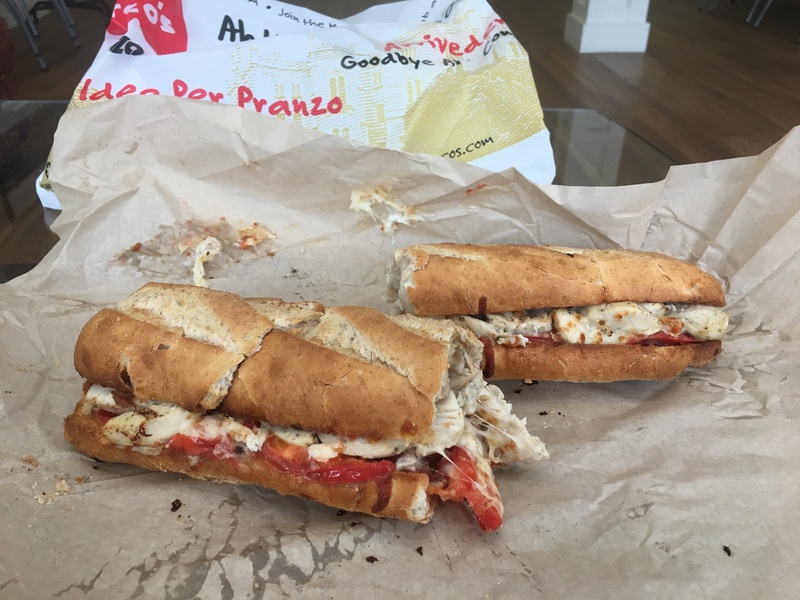 While I consider myself a bit of a pizza connoisseur, this visit I opted for the Chicken Tuscano Sub on a wheat roll. Marco's also caters to the often bizarre and sleepless schedule of the humble college student. You'll find the lights on and the doors open Monday - Wednesday: 11:00 am-1:00 am, Thursday - Saturday: 11:00 am - 3:00 am, Sunday: 11:00 am - 1:00 am, perfect for the late-night snack, refueling after a long night of studying, or whatever else college students do these days. Stop in the store, or order online/over the phone at 919-832-8889.